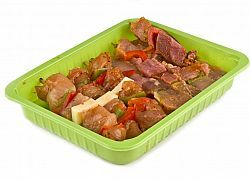 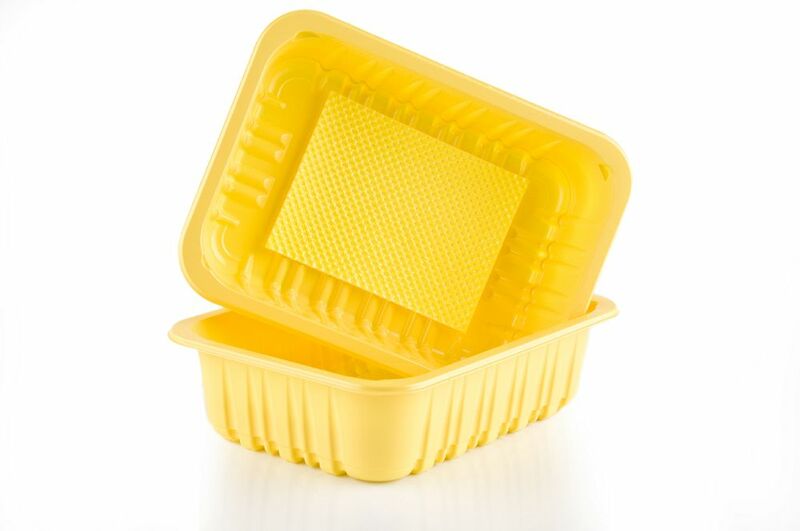 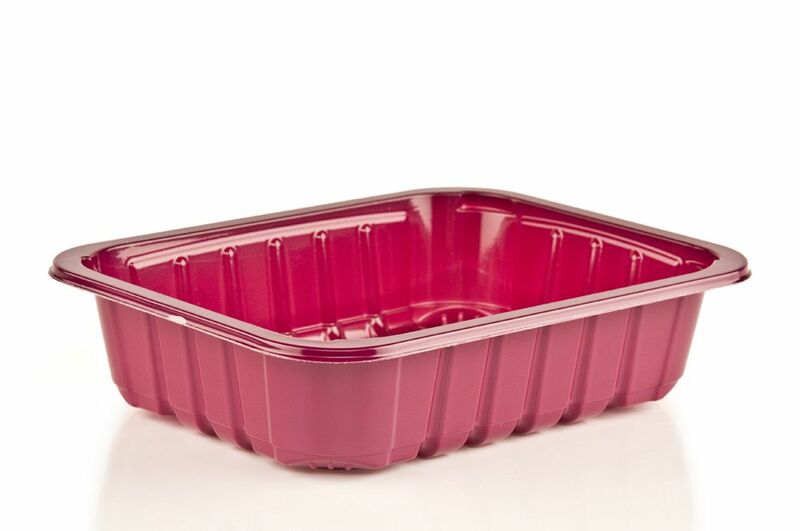 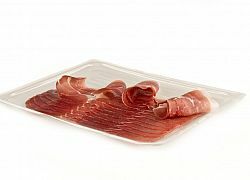 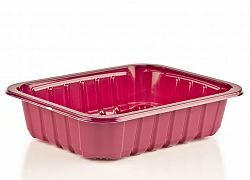 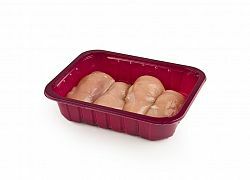 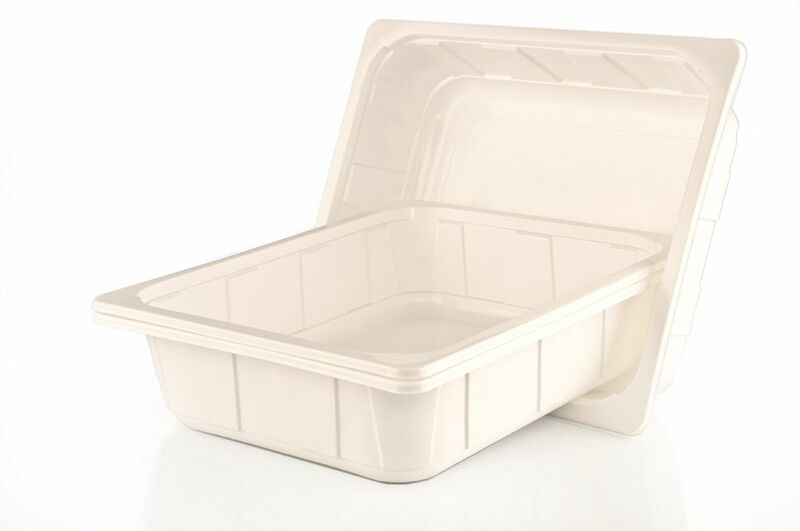 Panplast offers you plastic containers of various sizes, which are designed for packaging various food products, such as salami, meat, pasta products and other similar products. Some of these containers are designed to be frozen with contained products. 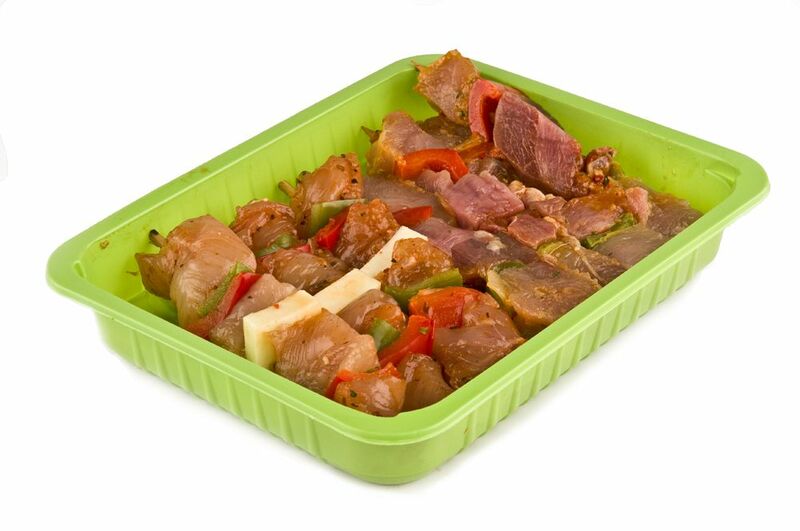 MAP packaging products are designed mainly for meat processing industry. 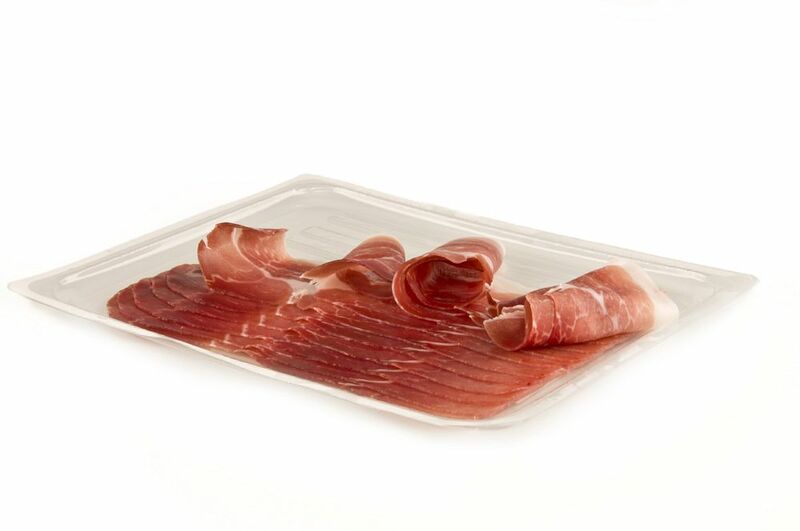 barrier cups, that enables freshness of meat products up to 10 days. These containers are made from materials that allow pasteurization of prepared food in plastic containers, so you can warm up container with food in it..